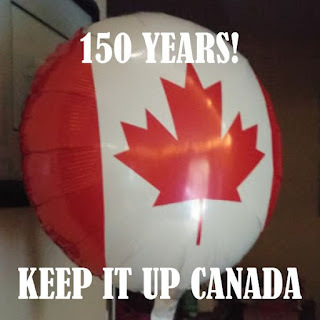 One hundred and fifty years ago four colonies, which are now the provinces of Prince Edward Island, Nova Scotia, Quebec and Ontario, formed the Confederation of Canada. We had rebellions in the past, mostly against corrupt governors sent by Britain rather than Britain itself. They were not the direct cause of Canada's independence. If the Americans were the angry, rebellious teen, we were the twenty-something, kid who declares that it's time to have our own place. Meanwhile the folks are thinking, about time! They can turn the extra room into a home office. As province by province joined Confederation there were some growing pains. We've welcomed (more or less) immigrants from all over the world, but we haven't always dealt fairly with the people already living here. On the other hand, we've also acknowledged those mistakes and started to make reparations. I've been trying to find the right analogy for the union of provinces that makes up Canada. Are we siblings, sometimes engaging in sibling rivalry, or is Confederation a marriage of sorts? Quebec has tried to divorce the country a couple of times. 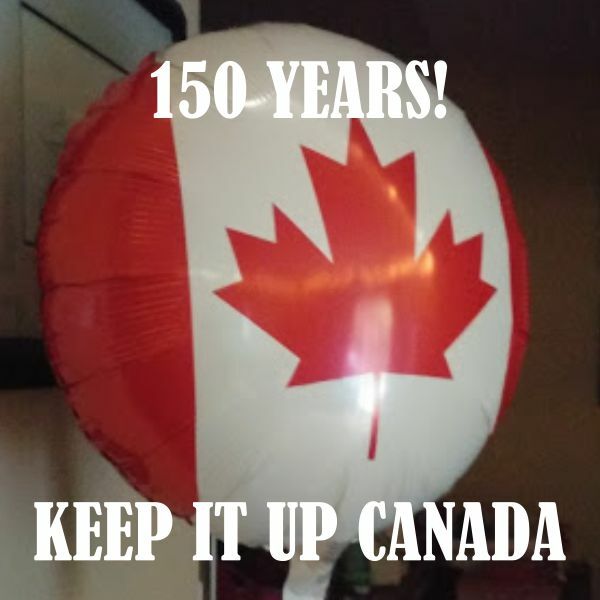 But we've hung in, through thick and thin, war and depression; we even survived Harper. And I wouldn't want to live anywhere else. Somebody help me with this and I'll add more verses. 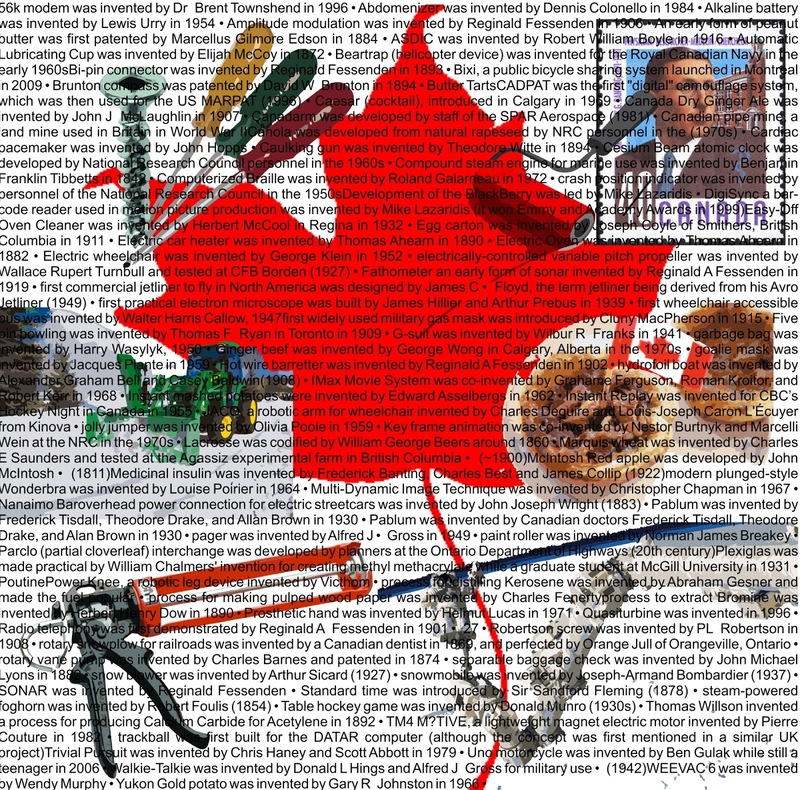 What are your favourite things about Canada or Canadian things? Aww! Thanks so much. It was your post about coming to Canada 63 years ago that inspired me.